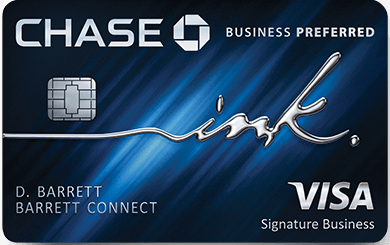 One of the absolute best small business cards in the market today is the Chase Ink Business Preferred. I’m a cardholder myself, and it’s become a staple of my wallet providing great benefits, earn rates, and actually improves the value of the points I earn on other cards like my Chase Freedom and Ink Business Cash by allowing them to convert into fully transferrable Ultimate Rewards. Chase is currently offering an incredible welcome offer of 80k Ultimate Rewards after $5k spend, and if you don’t already have this card – you should definitely put it at the top of your list. 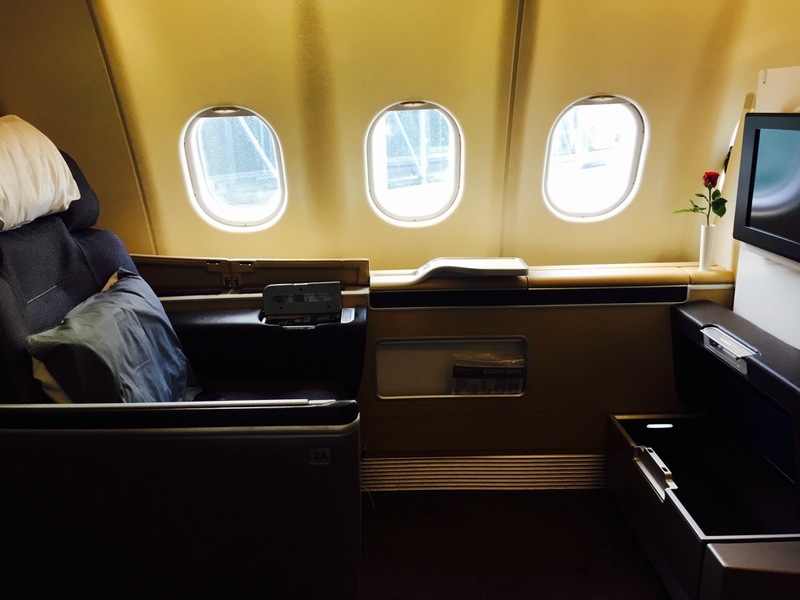 One of my favorite Ultimate Reward redemptions: using Singapore Airlines Krisflyer to fly EVA business class. Business class starts at just 57.5k with United, 65k with Singapore Airlines from the US to Europe. Incredible value to fly flat and hit the ground running when you get to your final destination. I’m always surprised at the end of the month when I see how many different places I accumulated triple points simply by using this card. This is an outstanding benefit and typically not one of the main advertising points of this card, but saves me $10-15 every month. The Ink Business Preferred provides cell phone protection so long as you pay your bill with the card. One of the great things about having a premium Chase Ultimate Reward earning credit card, is it allows you to increase the value of points you may earn on other Chase products. I wrote an entire article on building a Chase Trifecta/Quadfecta which maximizes this benefit and utilizes the incredible suite of Chase products to earn the most points per dollar on different cards, and then merge them into a single account to transfer into partners for maximum redemption. 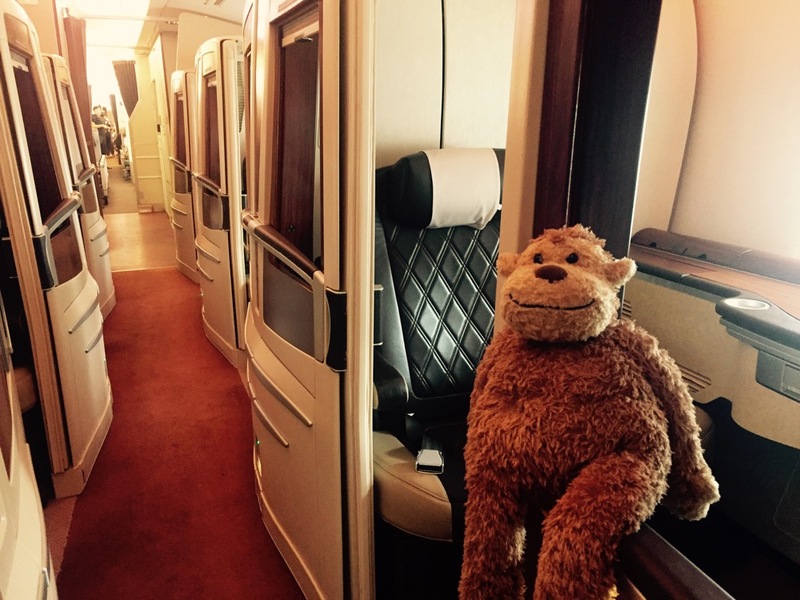 One of the sweetest of sweet spots is flying ANA First Class through a Virgin Atlantic redemption. In fact, you can do it roundtrip starting at 110k from the West Coast. That is an unreal value. 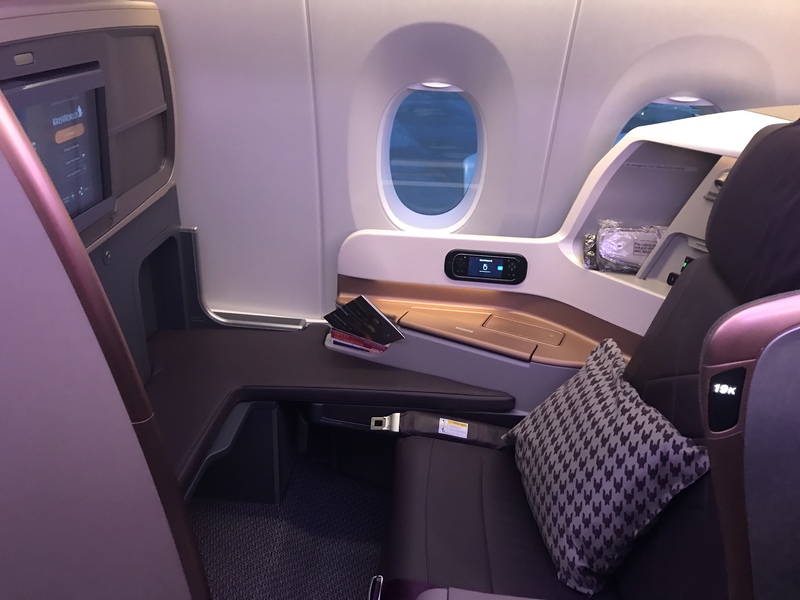 It now costs 95k Singapore miles, which is quite steep, but Singapore miles are one of the easiest currencies to accrue as they partner with all 4 major flexible point programs ( SPG, Chase, Citi, and Chase). Additionally, Singapore has comparatively low change fees, meaning you can book into business class as a backup, and when Lufthansa releases space ( roughly 14 days ahead of departure) swoop in. Alternatively, if you see space avail, and are willing to fork out a few more miles, but avoid fees – you can redeem 110k United for the same award. One of the great spots on Iberia’s award chart is flying business class from Chicago/East Coast to Madrid on Iberia’s own lie-flat business class. I’m doing this in over New Year’s and will have a review posted soon after. Air France offers a great reverse herringbone business class that you can find on their 772, 773s, some A330s, and eventually on their A380s. You’ll be hard pressed for find a better way to fly across the pond. Previous Article Chase Pay/Freedom Starbucks Double Dip + Chase Pay 1500 bonus points.